Will there be a place to wash off after the run? Yes! 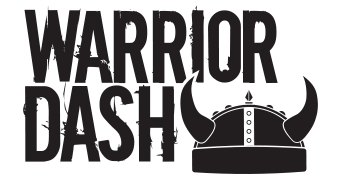 There will be a Warrior Wash at the event (typically a system of hoses to help rinse you off--though you are welcome to wear your mud all day long). If you are interested in private showers, learn more about becoming a St. Jude Hero HERE. What do I need for Race Day? What's not allowed? If I'm running late and miss my wave, what do I do? Can I bring a GoPro camera? How many obstacles are at each race?